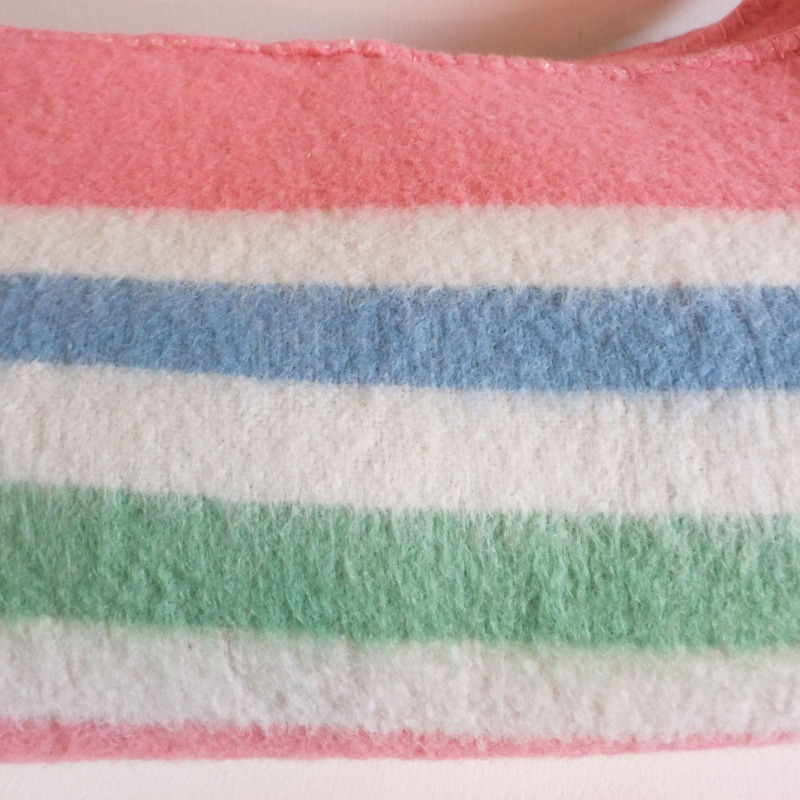 It's massive and mostly cream with these pink, blue and green stripes on each edge. Perfect! 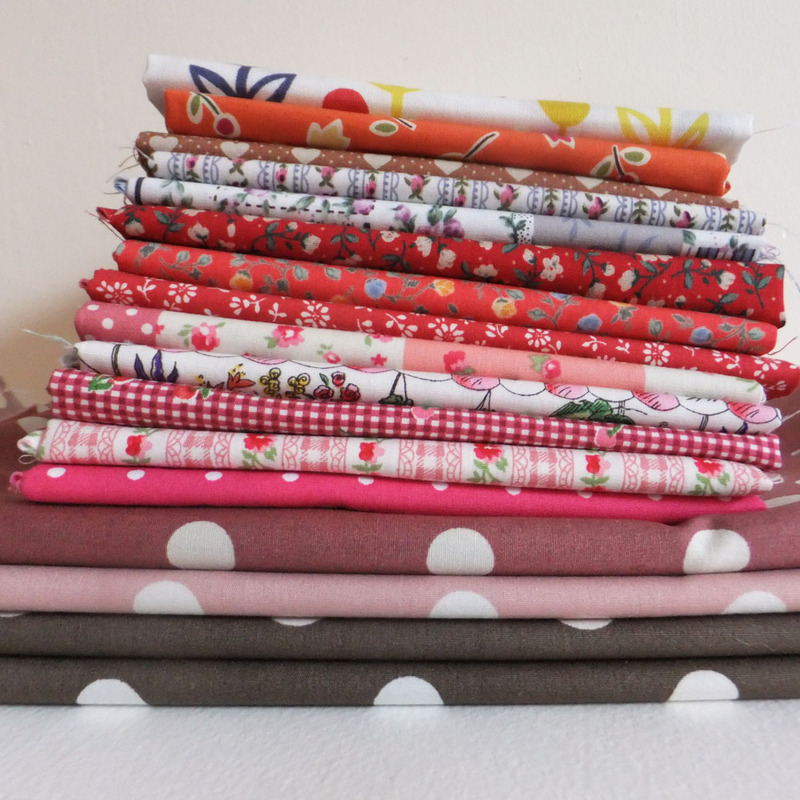 I also got this pile of fabric and I can't wait to see what it is going to become! 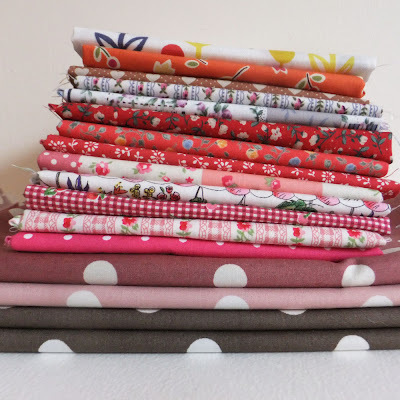 Right, I'm off to play with my fabric.